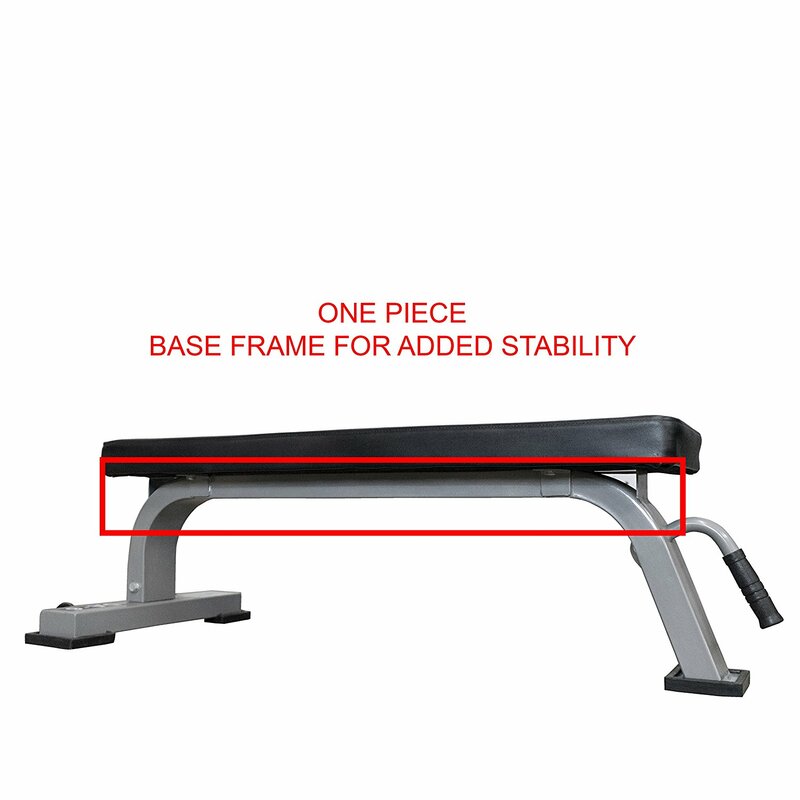 Home/Exercise And Fitness Equipment/DA-6 Flat Bench Pro. 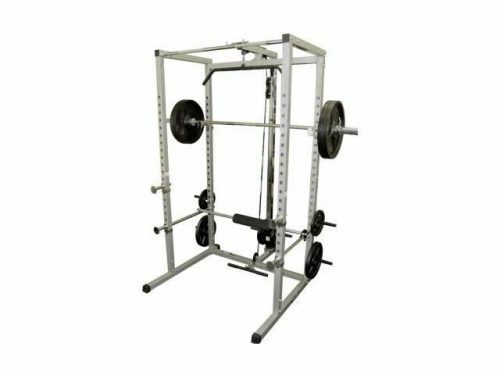 View cart “Valor Fitness BD-7 Power Rack with Lat Pull Attachment.” has been added to your cart. 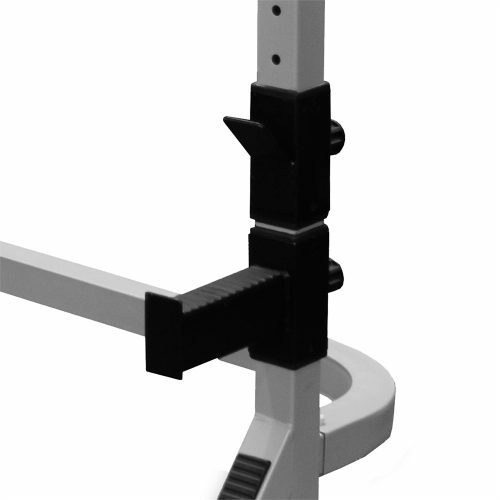 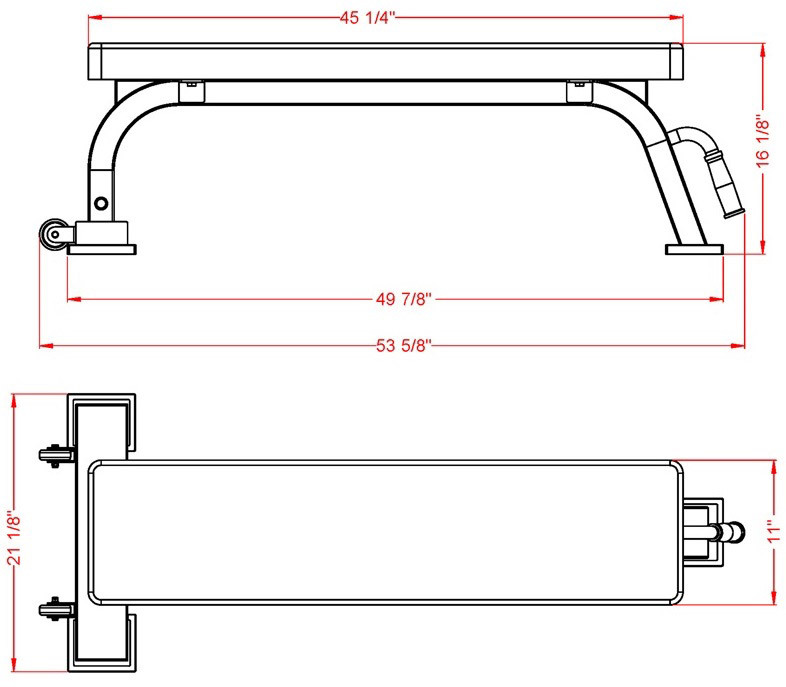 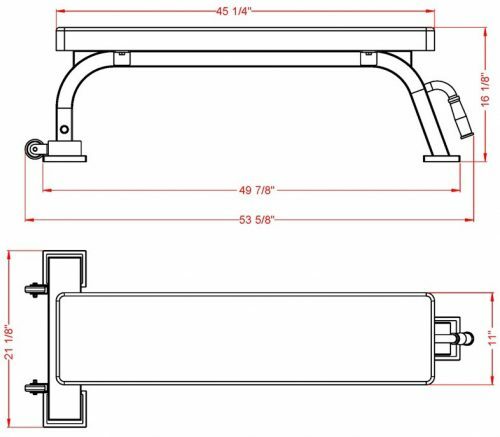 Tripod design frame base provides stability even in the event of an uneven flooring surface. 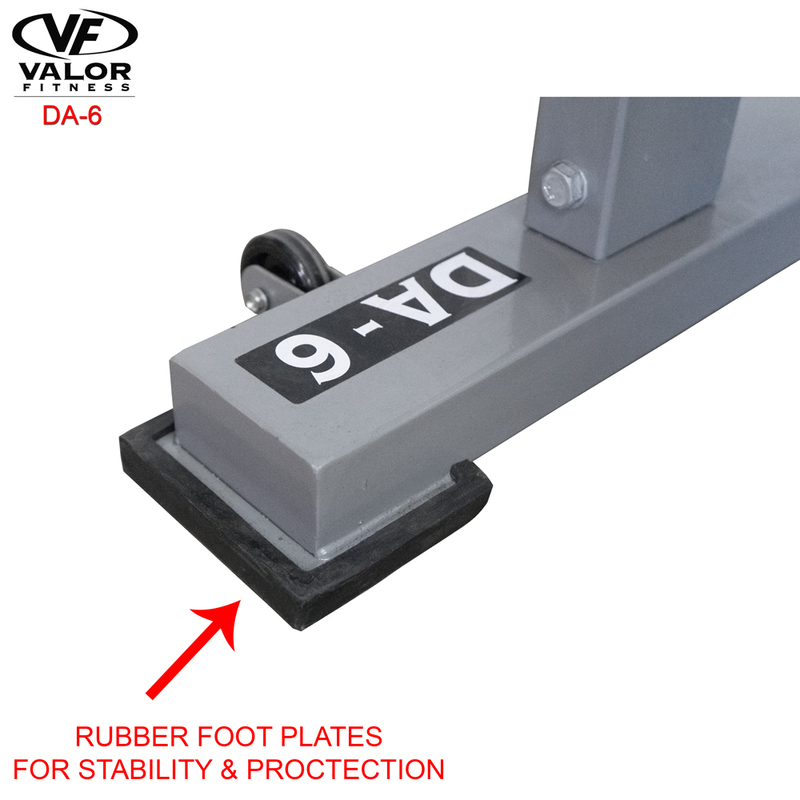 Each foot base is encased in a rubber foot pad to help protect home gym flooring and provided extra stability under rigorous workouts. The Valor Fitness DA-6 bench maintains a lower profile than most competitors benches, measuring 16.25″ from floor to top of the pad. 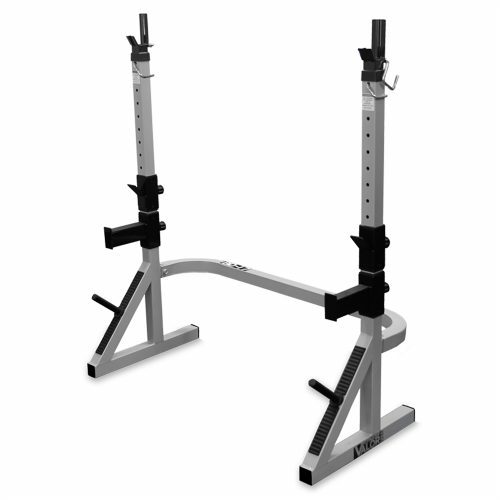 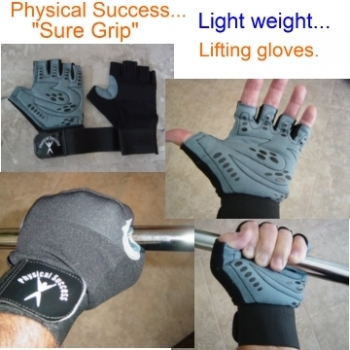 This allows the user to have feet firmly planted on the floor during workouts instead of having to “tip-toe” while working out. 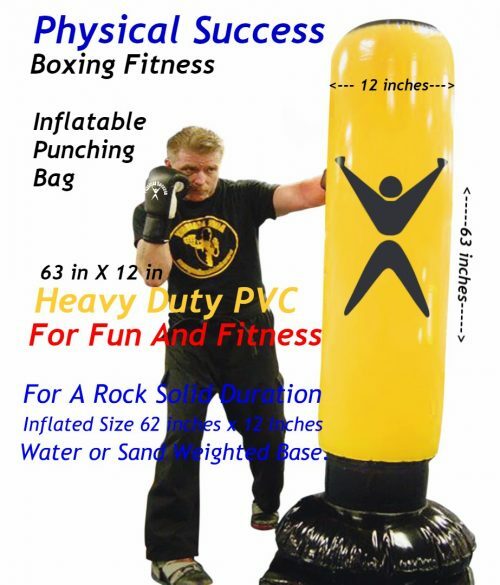 Seat pad measures 2.75″ thick, 45″ in length and 11″ wide. 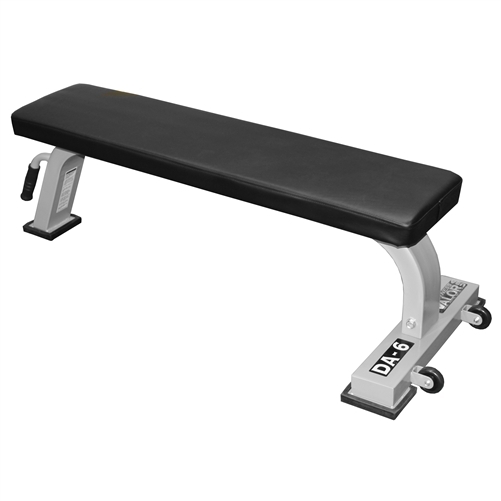 Entire bench weight is 62lbs. 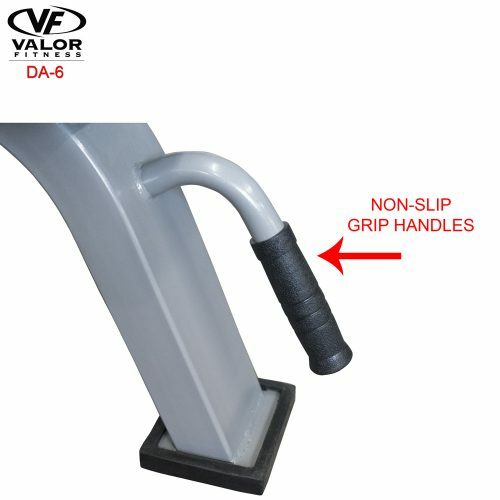 Valor Fitness BD-7 Power Rack with Lat Pull Attachment.